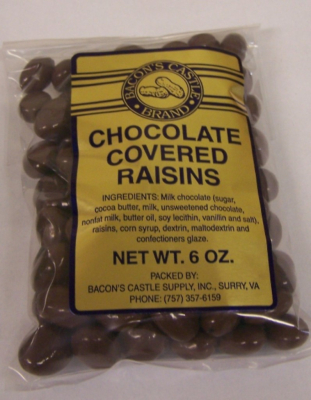 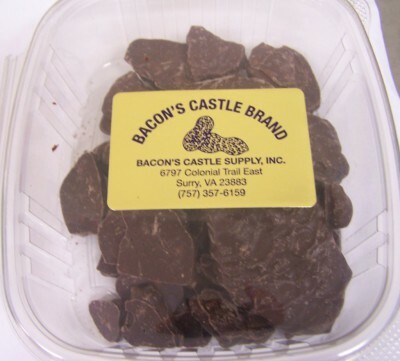 COME VISIT OUR STORE: Available in store only are honeys, jams, pickles, chow chow relish, eggs, sausage, pork BBQ, bacon, dan doodles, June cheese, smoked meats. 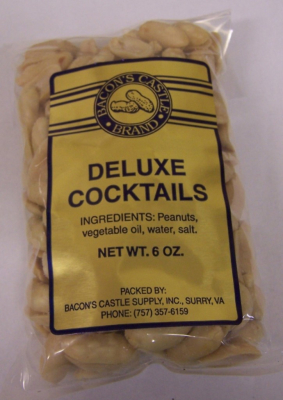 We also carry Felts Country Cured Hams. 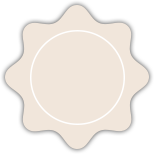 Fresh Blueberries and Blackberries in season. 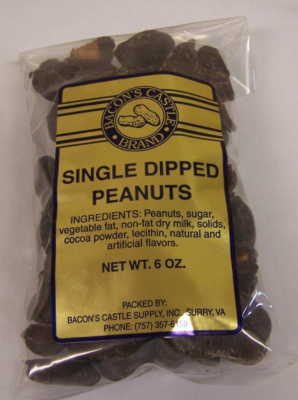 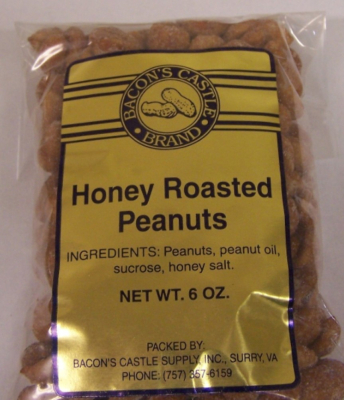 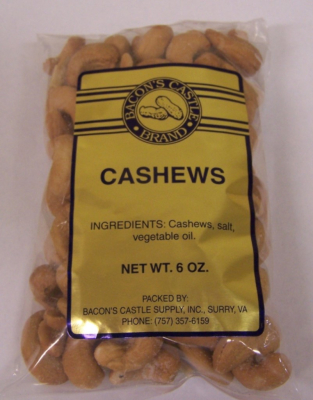 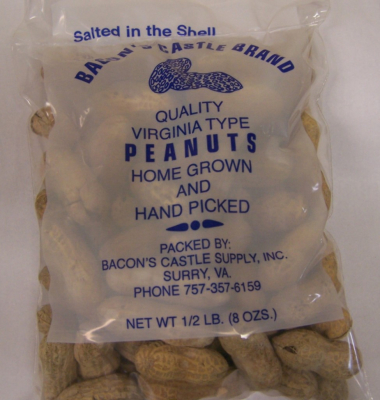 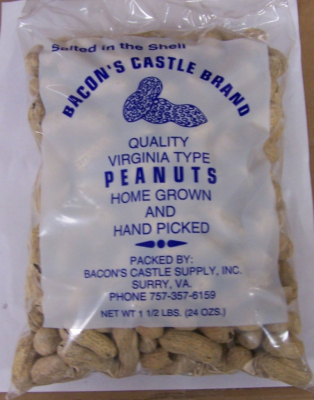 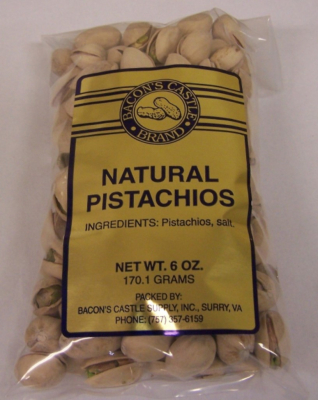 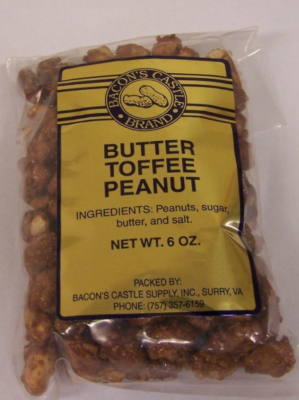 Castle Delight Sampler: 1.5 lb Salted & 1.5 lb. 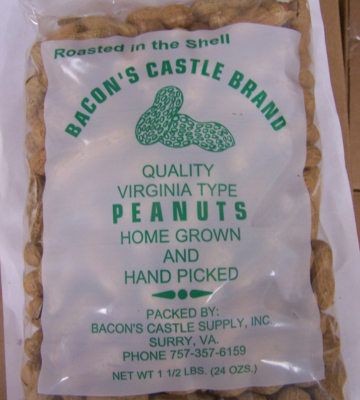 Roasted in shell, 8 oz. 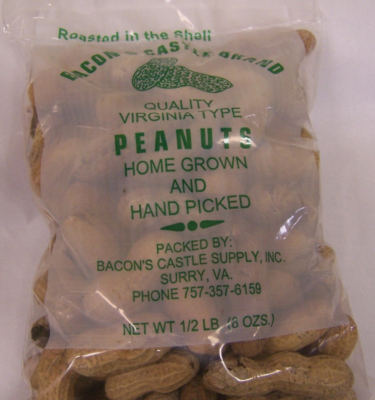 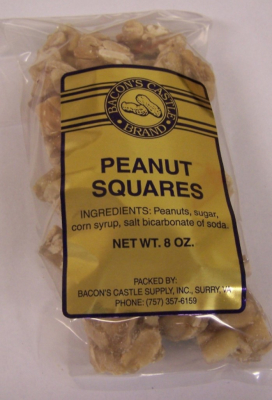 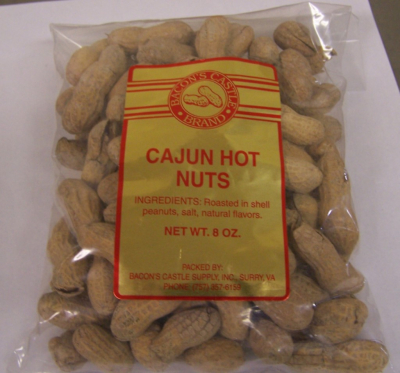 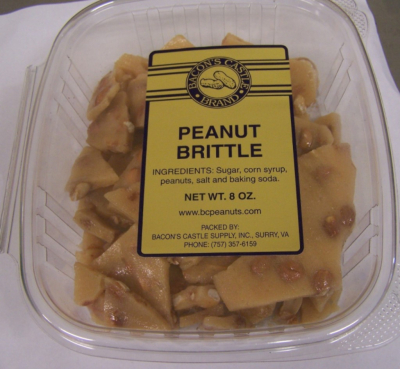 Peanut Squares, 6 oz. 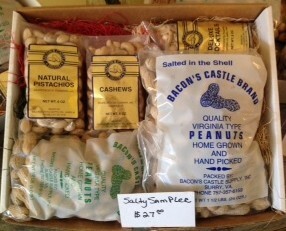 Let us create a gift box for you.